I am fairly easy to spot because I decided only wear black after concluding that having just one color of clothing would be maximally efficient. I love figuring out what makes systems and people tick, then parsing out how I can contribute improvements. Before getting a graduate degree in Technology Policy from the University of Cambridge, I co-founded and built the online commission startup ArtCorgi.com, a freelance artist-powered platform that makes it easy to commission inexpensive original art. Prior to building ArtCorgi, I served as Director of Marketing at HubPages.com— the 45th highest trafficked website in the US (during my tenure)— where I managed a team of over 20,000 freelance writers. I have extensive experience with online content and communities, having given talks on subject both at the Stanford Graduate School of Business and SXSW Interactive. Though I originally expected to to live a life devoted to scientific research, I realized ultimately that I want to be in the thick of practical, down-to-earth operations. I have since turned my focus to making in impact in the “real world” as opposed to academia. I have worked with dozens of growing companies through my position as Director of Strategy at Korea’s number one early-stage VC firm, where I took on advisory roles at a number of companies, including a COO role at WOWTasty, which is one Vancouver’s largest online delivery companies. After studying Neuroscience as an undergraduate student at the University of St. Andrews in Scotland, and before attending Stanford’s Graduate School of Business, I worked at NeuroSky, a brain-computer interface company. While getting my MBA, I co-founded one of the world’s largest online art commission sites, ArtCorgi.com. Specializing in emerging tech, big data, and digital practices (especially in the insurance and financial services sectors), Brad serves as a senior member of McKinsey’s North American Business Technology Practice. 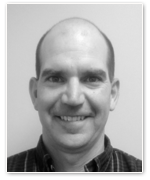 He has abundant experience helping businesses restructure their IT strategy, systems plans, and internal infrastructure. As Managing Partner of Ravenscourt Partners, Doug teams executives with growing tech-enabled service companies. He previously raised and pursued a search fund, co-founded and lead Clear Creek Environmental, and served as a senior executive at Asurion, the world’s leading provider of technology protection services. 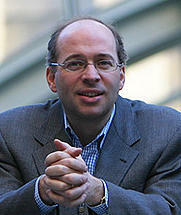 Will is Managing Director of Housatonic Partners, which he founded in 1994. 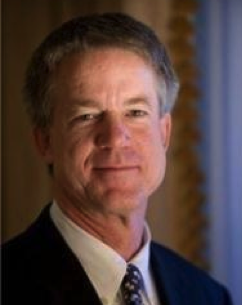 He additionally serves on a wide range of corporate boards and acts as Trustee of Groton School and the College of the Atlantic. Will previously conducted investment research at T. Rowe Price Associates and served on the board of directors at Walker & Company. After working in the public and private sector for many years, Sandro became a co-founding partner of Sverica International, taking board seats at several of its portfolio companies and the position of CEO at one. Sandro is presently the managing partner of Relay Investments, a search fund focused institution he co-founded with Martin Steber. 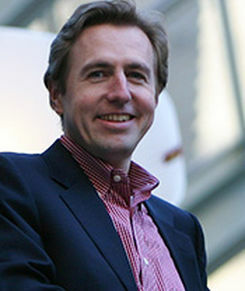 After co-founding Sverica International in 1993, Martin proceeded to source and sit on the board of many of its portfolio companies (becoming CEO of two). After briefly retiring in 2007, Martin co-founded Relay Investments with Sandro Mina, where invests in and assists search fund principals as they search for, acquire, and run mid-size companies. 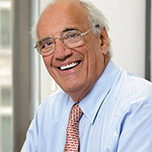 In addition to investing in and mentoring entrepreneurs, serving on several boards, and lecturing at Stanford, Gerald Risk serves as Vice Chairman of Asurion, the world’s leading provider of technology protection services, where he previously served as President and CFO. Before joining Asurion, Gerald was an investment banker with Goldman Sachs. Peter teaches a class in Entrepreneurship Through Acquisition at Stanford’s Graduate School of Business and serves as chairman and director ResponseLink, LLC as well as Pacific Pulmonary Services (PPS), a home respiratory services provide, Peter acquired PPS through a search fund and served as its CEO until 2010. Maurice investing in and mentoring entrepreneurs while holding board seats with the English National Ballet and serves as Chairman of Ballet Black. After co-founding Sea Containers in 1965, Maurice has spent over four decades investing in new and developing businesses across the US and Europe. 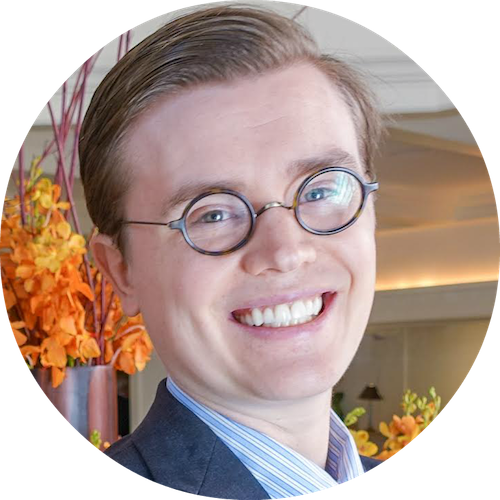 With extensive experience as an international tax advisor, Frank, who hails from The Netherlands, co-founded two Dutch companies that have subsequently gone public. In addition to investing in and mentoring entrepreneurs, Frank manages the United States and European Union portfolio companies of the Dellin Group. 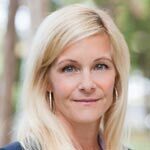 As the Managing Partner of Point Piper, LLC, Jamie invests in growing healthcare and education companies. In 1987 he acquired a post-secondary for-profit institution to create Alta Colleges, which he spent the next twenty years growing into an education business with over 25 locations across nine states and over $400M in sales. Owning and operating private companies since 1982, Ted serves as Chairman and CEO of Sensorex, a Southern California manufacturer of water quality sensors. He previously worked in Citibank’s consumer business in LA, New York City, and Sydney, Australia and served on a broad range of for-profit and charity boards. Tomas invests in both European and American startups, search funds, and search fund acquisitions through the private investment firm Archipelago Ventures, LLC, which he founded in 2008. 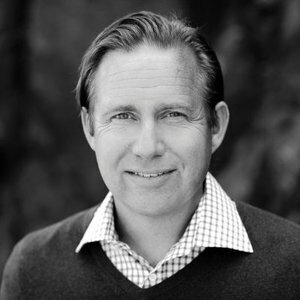 He previously owned and ran a boat building business, served as CFO at Enskilda Securities, and held operational roles with the Swedish banking group SEB. 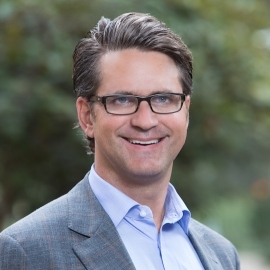 Having worked as a Associate Consultant at Bain & Company, managed three funded searches in (all of which enjoyed successful exits), and founded a startup of his own, Jeff has turned his focus to investing in and advising a new generation of search fund entrepreneurs by founding Anacapa Partners, which has grown to become one of the field’s most influential institutional investors. Before investing in and advising entrepreneurs both independently and through Search Fund Partners, Todd Tracey successfully acquired, ran, and sold HemaSource, a disposable medical product distributor. 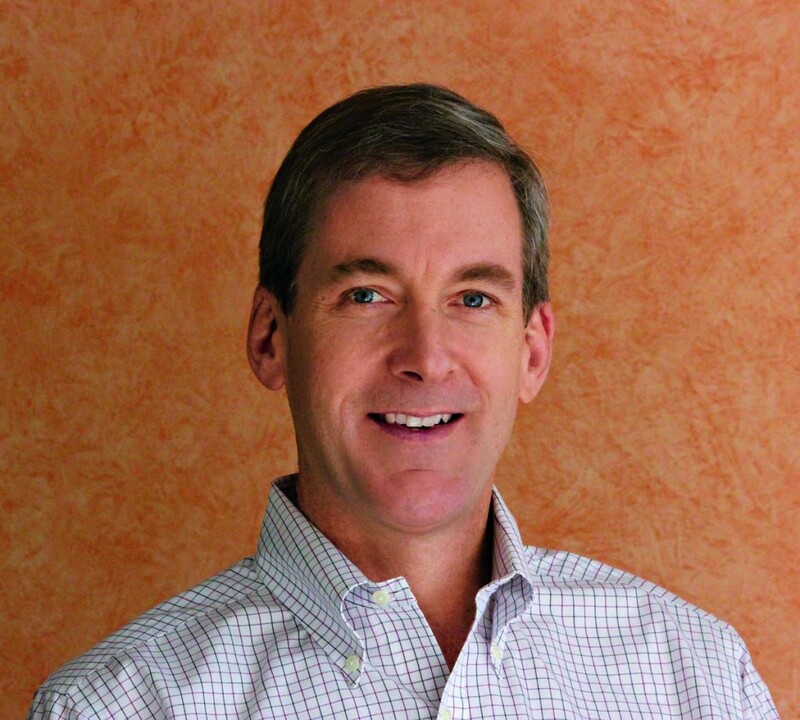 Prior to acquiring HemaSource in 2010, Todd held a variety of senior management positions at small and medium-sized companies. Specializing in corporate development, law, and finance, Ashley has advised, invested in, and operated high growth companies for over 15 years. 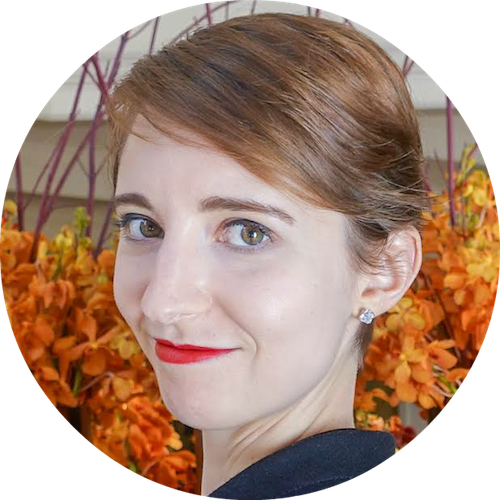 In 2014, after serving as a senior team member at Asurion (the most successful search fund case to date), Ashley joined Anacapa Partners, which invests in search fund entrepreneurs and company acquisitions. David advises and invests in entrepreneurs and acquisitions through Search Fund Partners, which he co-founded with Jim Edmunds and Rich Kelly. 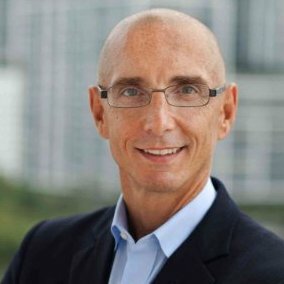 David previously served as CEO of HiFive! and Hipbone Networks, EVP and GM at Network Associates; COO of Network General, EIR at Institutional Venture Partners, and an executive at HP. 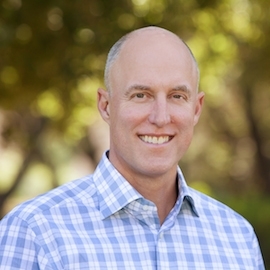 Before co-founding Search Fund Partners in 2004, where he serves on several boards and advises both searching and operational entrepreneurs, Rich served as CFO of Score Learning Centers, CEO of the San Jose Giants, and General Partner of the Stanford Terrace Inn, while also investing in startups and dabbling in property development. Jim has firsthand experience as a search fund entrepreneur, having found, acquired, and served as President and CEO of Celebrity Kids Portrait Studios, a chain of upscale children’s photography studios. 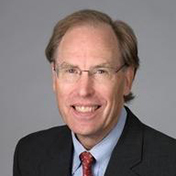 Jim joined Search Fund Partners in 2008, where he actively participates on several boards and vets aspiring searchers and potential acquisitions. Since 2009, M-K has served as Managing Director of M2O, where he sources, analyses, and monitors investment opportunities and portfolio companies. M-K previously conducted strategic due diligence and realignment for clients as a Manager with L.E.K. Consulting and served as Director of Research for CB Richard Ellis in New England. In 1992, Michael purchased the National Lines Bureau— a ship mooring company— and has actively invested and served on company boards ever since. After a long career as President and Managing Director of the LA-based investment firm Anhalt, O’Connell & Steffanci, Michael co-founded M2O, where he acts as Senior Managing Director.